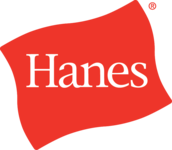 Among the Hanes collection of high-quality tees, the Hanes 4980 ringspun cotton nano t-shirt is a classic tee at an unbeatable, wholesale price. Made using 100% ringspun cotton and polyester blends, the 4980 features shoulder-to-shoulder taping, double-needle sleeve and bottom hems, a narrower ribbed collar without coverseaming, and has a contemporary fit. The 4980 is available in sizes S-3X and is offered in 34 classic and vibrant colors. 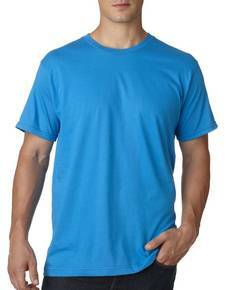 Perfect for decorating with heat transfer vinyl and other decorating techniques or to simply wear blank, the 4980 Hanes nano tee won’t disappoint. This style is changing to a tagless label. Inventory maybe mixed between being tagless or having a neck label.